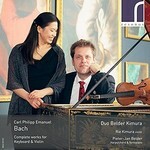 Duo Belder Kimura is comprised of Rie Kimura (baroque violin) and Pieter-Jan Belder (harpsichord and fortepiano). They began their collaborated in 2014 by recording Duphly’s works for keyboard. This collaboration resulted in a successful tour through Japan. 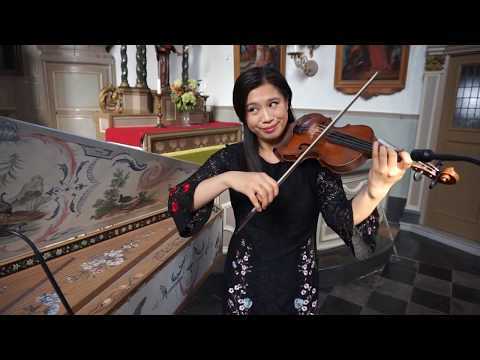 The duo explores the great and vast repertoire for violin and keyboard of the 18th and early 19th century, searching for energetic and intense music-making by focusing on the rhetorical qualities of the music from this era.